Flights to Windhoek are cheap from South Africa. 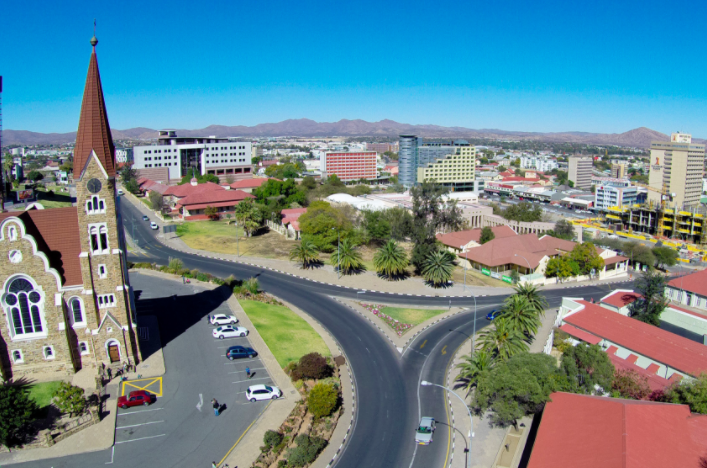 Windhoek is the capital city of the Republic of Namibia; it is also one of Namibia’s largest cities with a population of more than 326,000 people (2011). 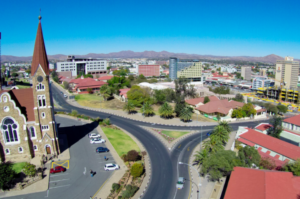 Windhoek is a beautiful destination surrounded by intrigue and a blend of cultures inherited by the history that helped shape the wonderful country we know today. It is a great place to visit whether you’re planning a holiday or need to be there on business. Despite it being the busy capital, Windhoek also offer many relaxing leisure adventures to enjoy and world-class accommodation facilities like Hilton Windhoek, Avani Windhoek Hotel & Casino and The Windhoek Country Club to name a few. If you’re planning on visiting this gem of a destination make sure that you arrange your flights to Windhoek to kick start your holiday. Flights to Windhoek, Namibia from areas within South Africa takes less time than flying in from overseas, since the distance between the two countries are so close. When travelling from Cape Town to Windhoek for instance, it takes a mere estimate of 2 hours, however, the distance from Mpumalanga or KwaZulu-Natal for example may take a bit longer since they are located further away. As always the duration of flights to Windhoek or anywhere in the world for that matter are usually affected by the actual distance of the country, the route as well as connecting stops.